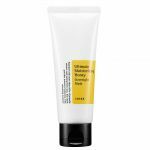 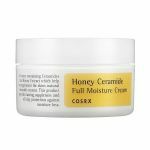 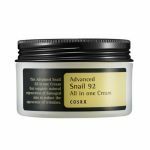 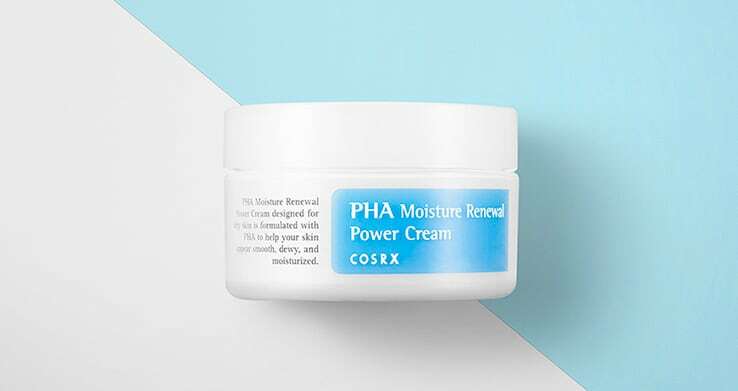 Cosrx PHA Moisture Renewal Power Cream with a low pH Level (pH4.0±1) this cream is designed for dry or sensitive skin with PHA to help your skin appear smooth, dewy, and moisturized. 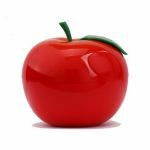 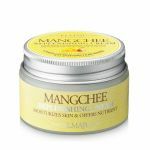 This cream is perfect for sensitive skin which BHAs or AHAs can leave them red and irritated. 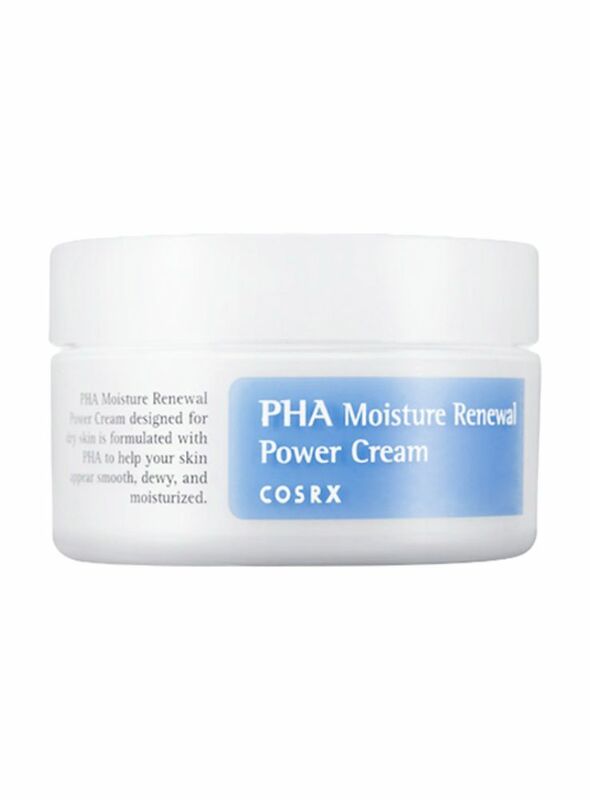 If you have a very sensitive skin, you need PHAs (polyhydroxy acids), a gentler acid that's also effective in eliminating dead skin cells and smoothing skin texture. 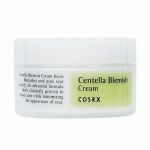 This cream is formulated with 3% PHA to give your skin the exfoliation it needs while hydrating your skin with 50% coconut fruit extract and 2% niacinamide, that gives brightening & moisturizing effect. 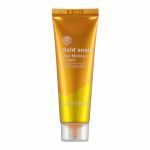 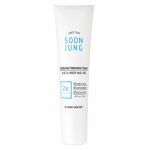 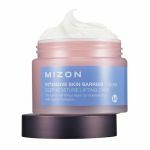 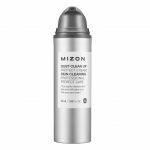 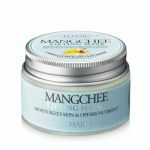 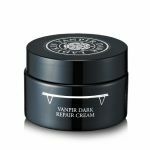 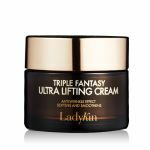 If your skin feels dry or dehydrated, this cream will give you the intense moisture your skin needs without that greasy feeling. 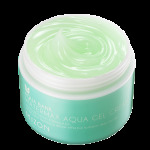 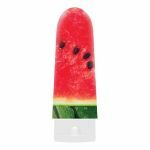 Your skin will feel soft and hydrated in one go! 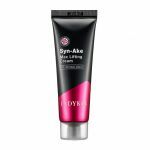 - How to use: Use the cream as the last step of skincare routine to treat dry skin area. 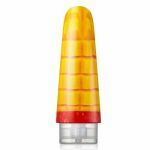 Apply a moderate amount as needed to face, avoiding the eye area.